The Sexpsons is a parody style sim game. 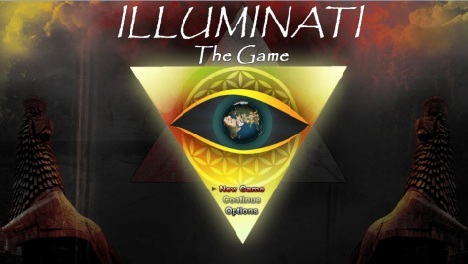 Inspired by games like Summer Time Saga and Robozou.This last is a old japanese game. Dart found an invention of Lis Ann that was to help people recover from serious accidents and begins to use to manipulate women and perform their desires. Enjoy the game The Sexpsons! Stamina Fix next day: Kama, Mary, Fucklanders, Teacher, Perry and Lovejoy. I found a critical issue. So, i resolved to fix and upload a new version to cover the 2.10.2. The girl’s stamina was not recovering in the next day. So, i fixed. Lis Vs Dart new scene on brothel. 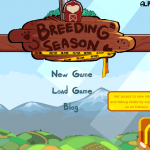 Breeding Season 7.6 – Update!